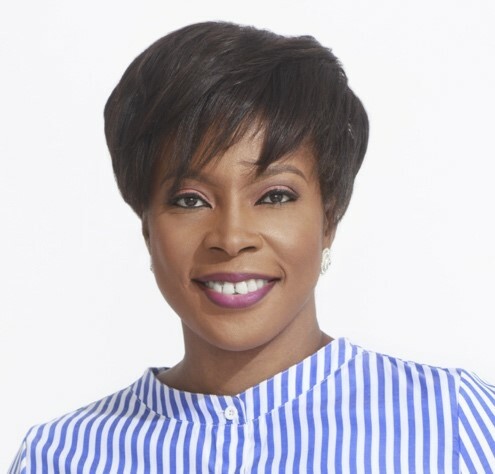 Juliet Ehimuan, named by Forbes as one of the top 20 power women in Africa, is Country Director leading Google’s business strategy in West Africa and Next Billion Users initiative in Africa. She has 25 years’ experience in Tech & New Media across EMEA. She was featured in the BBC Africa Power Women series in 2016, and awarded IT Personality of the Year by the Nigeria Computer Society. She holds an Executive MBA from London Business School and a postgraduate degree in Computer Science from the University of Cambridge.